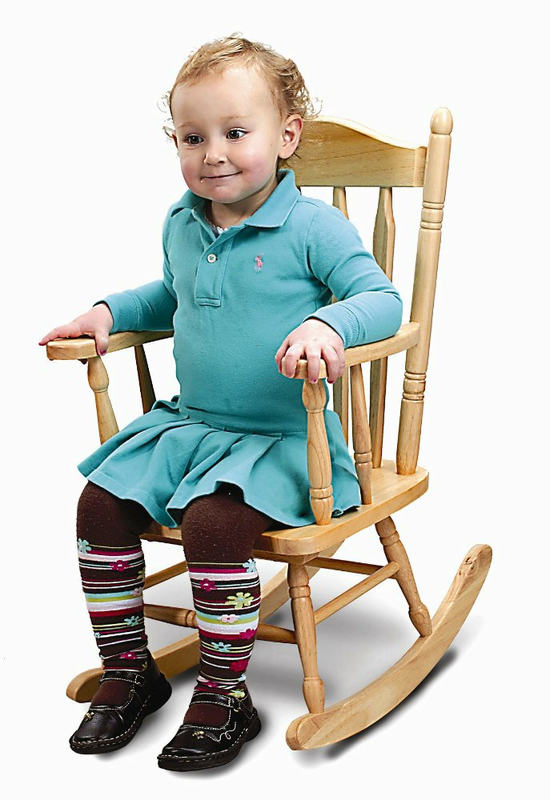 Hardwood children's rocking chair. Seat height 12". 15 1/2" wide x 28" high x 22" deep. 13 lbs. Fully assembled. UPS Ground or FEDEX NH. Dimensions: 22in. × 15.5in. × 28in.